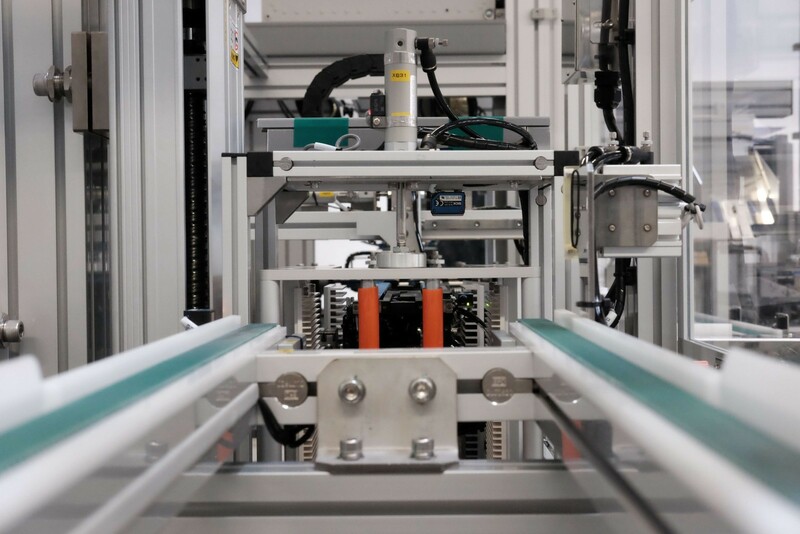 After several months of collaborative work between our teams and those of our mother company Sino American Silicon Products Ltd. (SAS), a new solar cells plant is now up and running in Germany. This is a great achievement and a great pride for us. 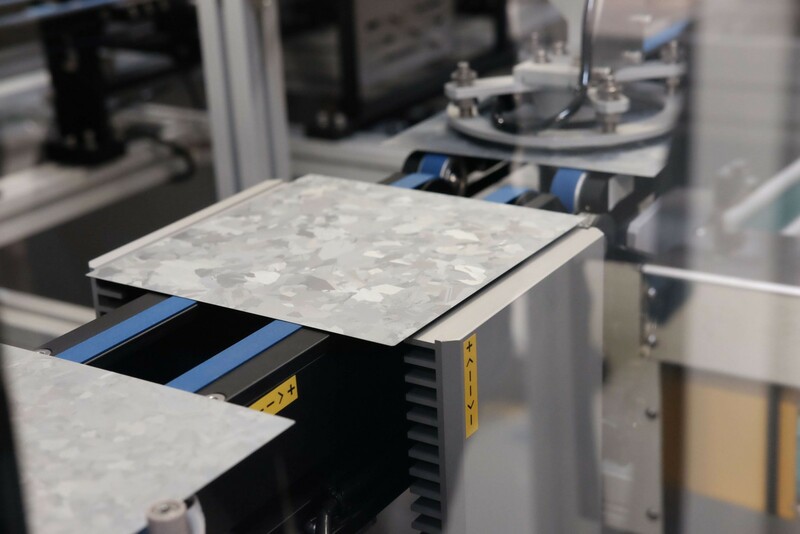 We will be producing polycrystalline solar cells as well as one of the most efficient solar cells ever produced in Europe, based on the market leading high efficiency CELCO® PERC technology of SAS whose mass production efficiency exceeds 21%. aleo’s factory in Prenzlau has been like a beehive during the last months. Between team meetings, job interviews, machines delivery and commissioning, there was a lot of activity going around to set up our new solar cells lines. And of course, a lot of excitement. For a good reason. 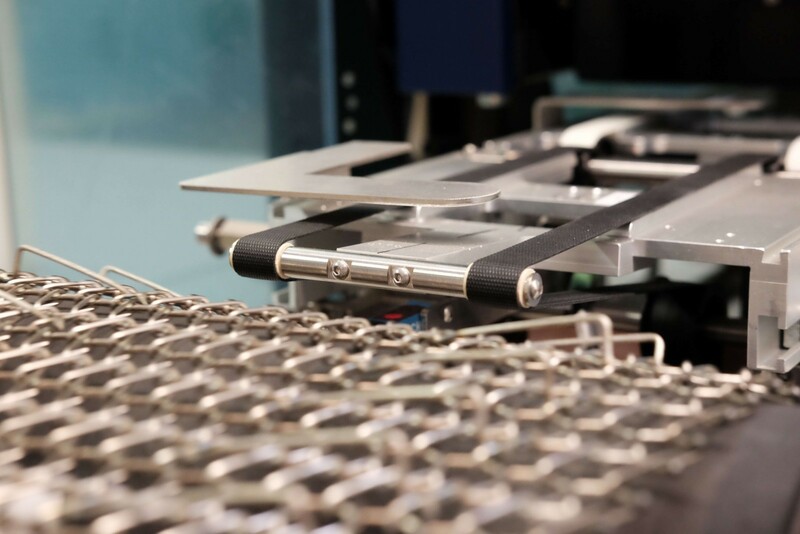 This is the first time in aleo’s history that the company will be producing solar cells. At aleo we have never been engaged into the battle of the size. On the other hand, what we are definitely caring about is building great products. Up to 120 000 solar cells. This is what our lines will churn out daily when running at full capacity. This is not the highest capacity of the industry for sure. But at aleo we have never been engaged into the battle of the size. On the other hand, what we are definitely caring about is building great products. And with the CELCO® PERC technology we will be producing, we have there the kind of royal jelly we are craving for. 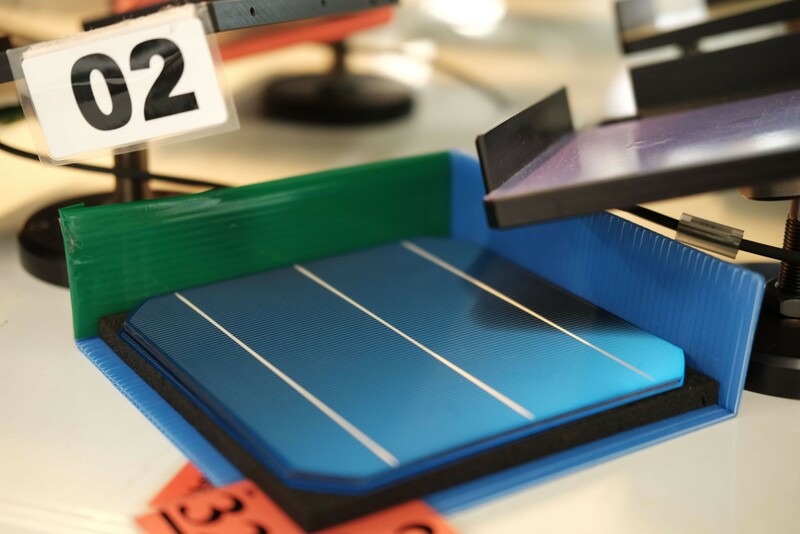 Indeed, even if solar cells production may be new at aleo, we are actually relying upon the several decades of experience of SAS in this field, the company transferring technology and knowledge in Germany. SAS has been a first mover in the PERC area and, with its CELCO® technology, can boast a leading position in the market when it comes to features and performances of the cells. 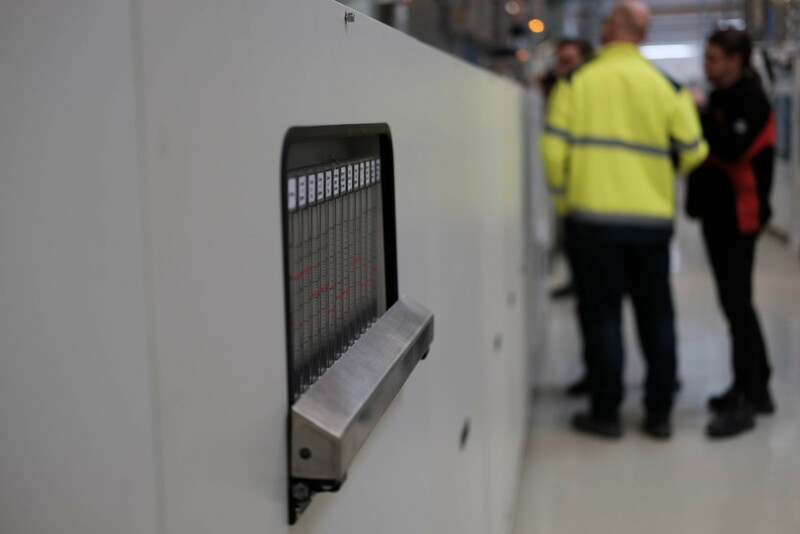 With efficiency exceeding 21%, record LID level for p-type cells, improved low light behavior and up to 5 bus bars, we will be producing state of the art high efficiency technology that is unprecedented in Germany. And we are already eyeing the production of 60 cells modules in the range of 310W-320W. 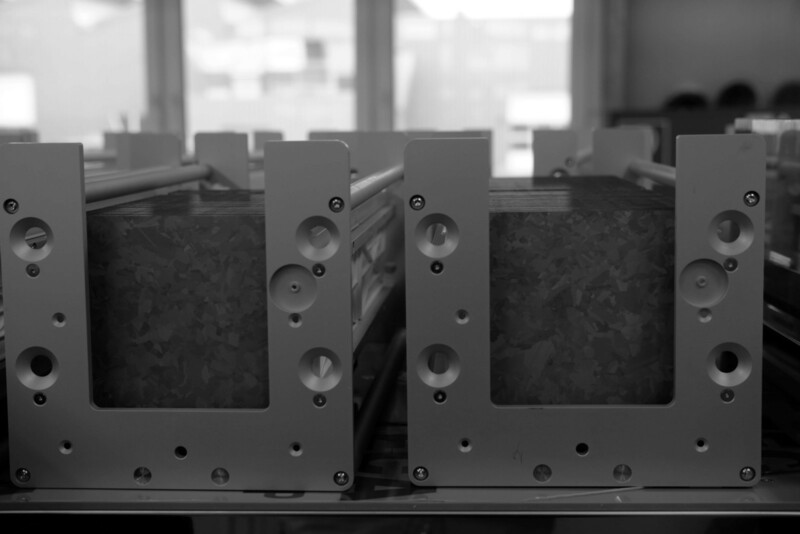 These cells will be used to equip aleo’s solar modules and will also be sold on the open market. Thanks to a European made production, we will be able to export them into markets that have been applying fees on imports from Asia. So we are looking forward to the new product developments and market expansion the opening of our cell lines enables. Stay tuned to follow our next developments.